The Historic Quarter at Alderley Park is progressing nicely with Phase I already sold out and clients moving into the beautifully converted Cheshire Cottages. 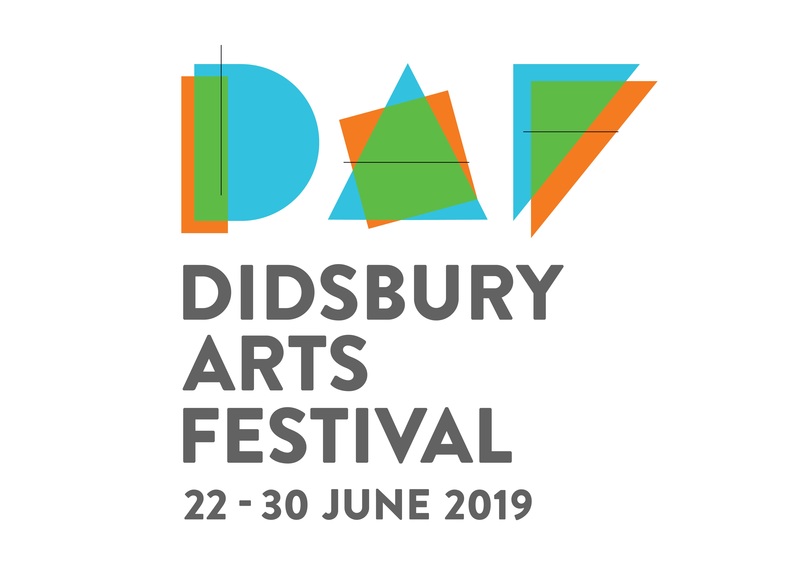 Set within historic open parkland Alderley Park is a tranquil place to live, within easy reach of Alderley Edge Village and with Excellent transport links to Wilmslow and Manchester. Our conversion of the Grade II listed Holden Mill in Bolton is being held up by Historic England as a great example of how to re-use Britain’s industrial legacy buildings. More than half of all old mills in Greater Manchester have been demolished and lost since the 1980’s and the group says further demolition should be avoided if possible. 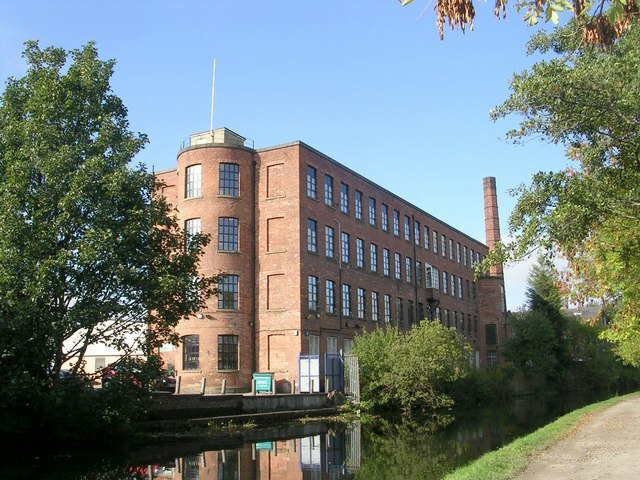 New research by the University of Salford, funded by Historic England, calculates that around 25,000 new homes could be provided if the 1,996,597 square metres of vacant floor space in textile mills across Greater Manchester and Lancashire were converted to accommodation. 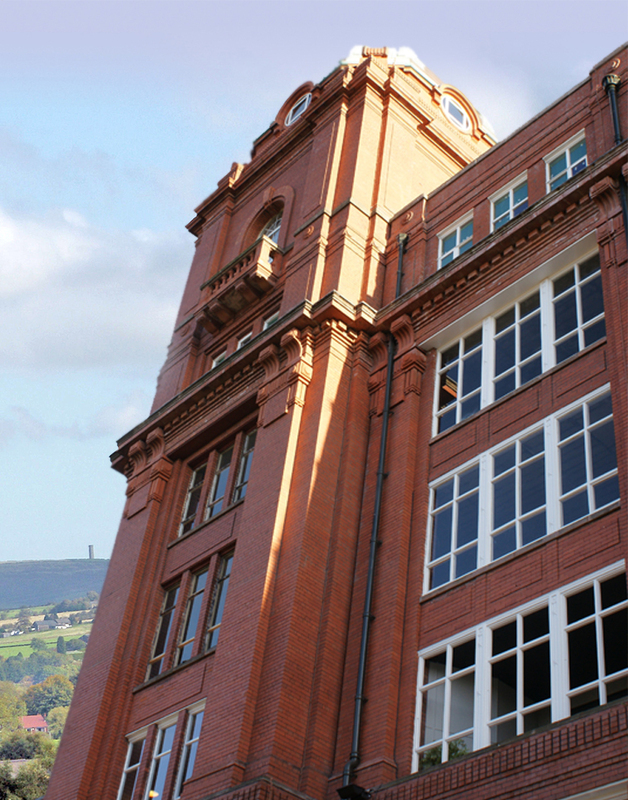 Historic England believes that mills can and should accommodate the North West’s growth needs. Mill buildings are also distinctive, character-filled places which offer a connection between past and future generations. Their new publication Engines of Prosperity: new uses for old mills focuses on the North West and showcases successfully re-purposed textile mills alongside other potential mill conversion opportunities. 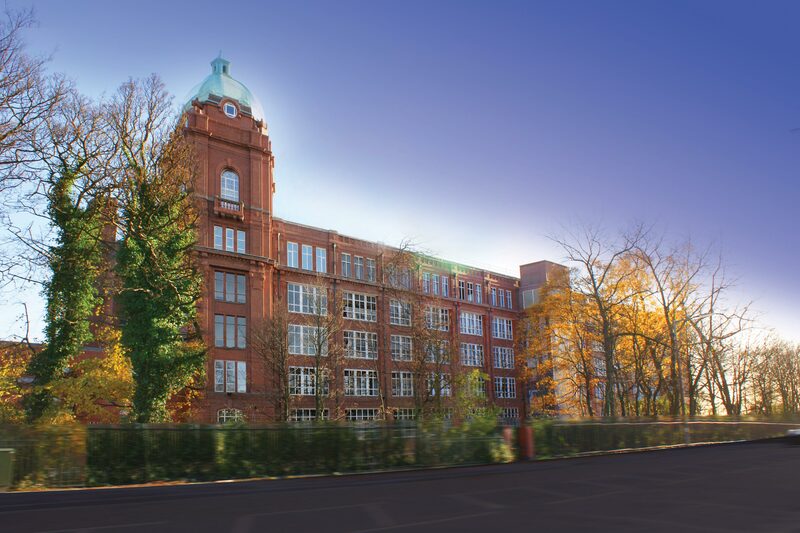 We are very pleased that our conversion of Holden Mill gets highlighted. It is a vast building for which we found an innovative, bespoke solution creating truly unique spaces for owners. The Cotton Works (Holden Mill) is a Grade II listed cotton spinning mill dating from 1926 that has been repurposed for residential use. The development demonstrates the importance of a bespoke approach to conversion of a historic building. By removing glass from all of the external windows of the mill, internal terraces could be created for the apartments, set back three metres from the facades of the building. The development comprises 275 apartments and 300 car parking spaces. A Grade II listed original flax mill, Castleton Mill has been repurposed as a collection of creative work spaces and studios that are high quality and affordable. Built in 1836, Castleton Mill is one of three remaining mills of its type in the UK. Throughout the renovation of the mill, the developers’ key aim was to restore and enhance the original features, as well as promote the cultural significance of the building – both past and present. By combining high-spec facilities with an inspiring setting the mill offers an ideal environment for fast growing creative businesses. The Grade II listed former James Thornber & Co mill dates back to 1823 and comprises a wide range of buildings relating to the textile manufacturing process. In 2015 it was transformed into an exciting leisure destination that employs 180 members of staff. 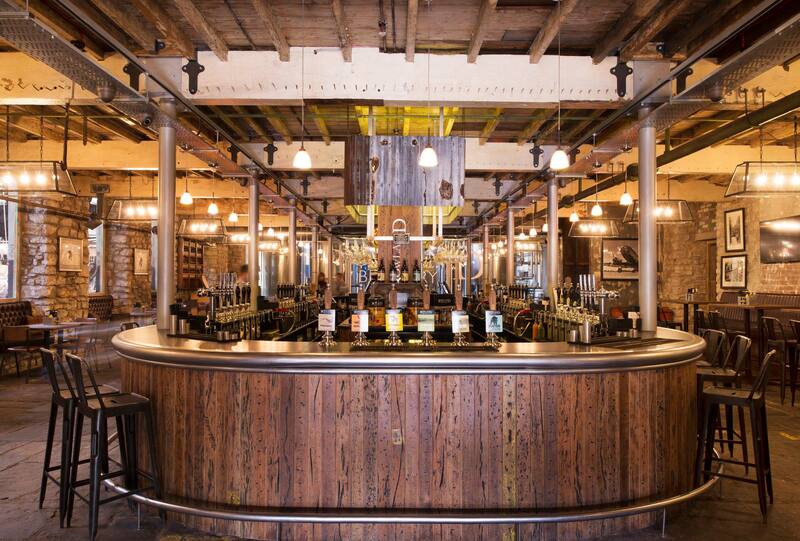 The heritage of the mill has been incorporated into the design of the revived space as much as possible, including the restoration of the Clayton, Goodfellow & Company cross-compound horizontal engine, which was originally installed in 1910. Holmes Mill is now a popular and versatile venue which plays host to weddings, parties, live music events and corporate functions.